London Grammar‘s fantastic live cover of the Chris Isaak classic, “Wicked Game,” deserves a listen. 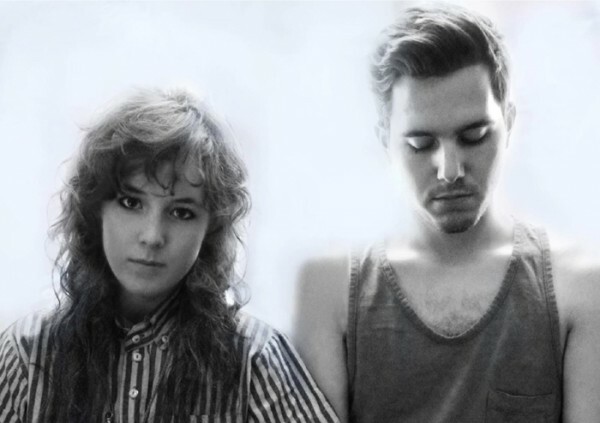 As does the Jon Hopkins track, “Breathe This Air,” featuring vocals by Purity Ring. Listen, breathe, relax.